What’s the best drama to follow a noona romance? 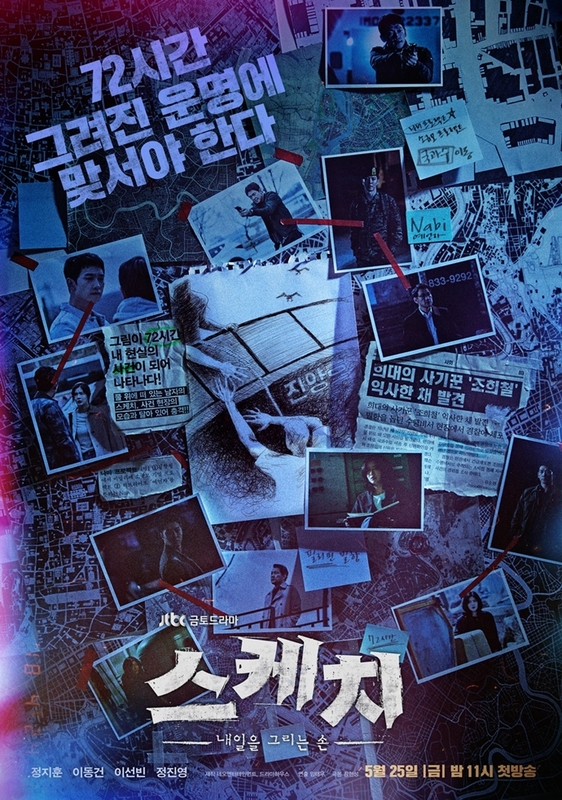 A thriller, according to JTBC. 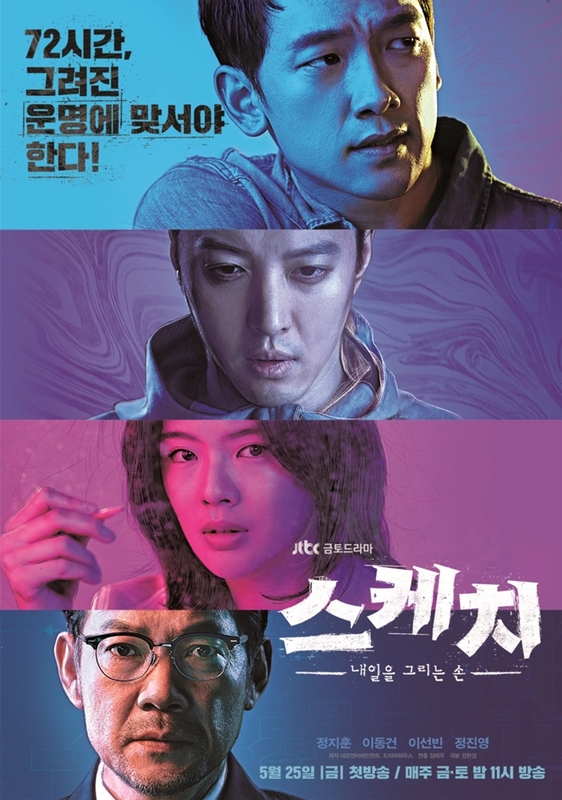 Taking over the time slot of popular Something in the Rain is Sketch, an action drama featuring bonafide stars Rain and Lee Dong Gun as well as impressive up-and-comer Lee Sun Bin. 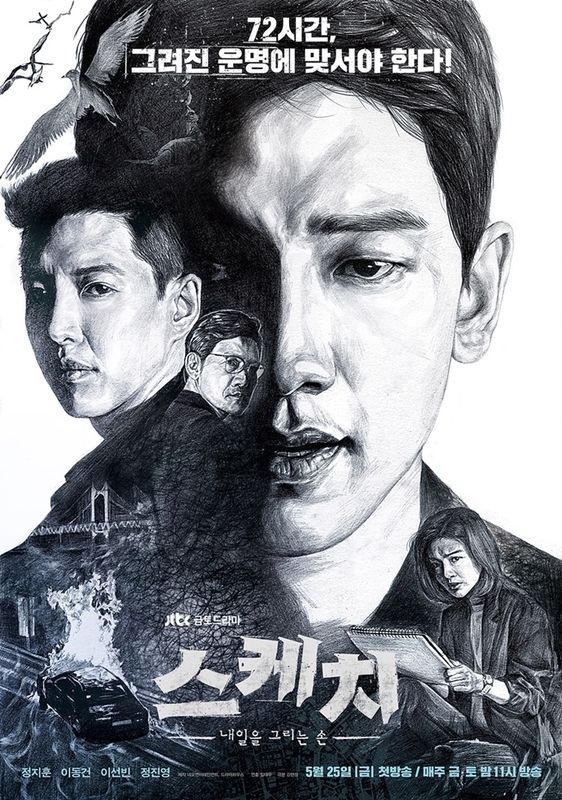 Sketch is directed by Im Tae Woo (Air City, The Duo) and written by Kang Hyun Sung (Hidden Identity). It’s scheduled to premiere on May 25th.